Look at all you get at an incredible price! Other 5/8 waves can't work any better -- no matter how much they cost. 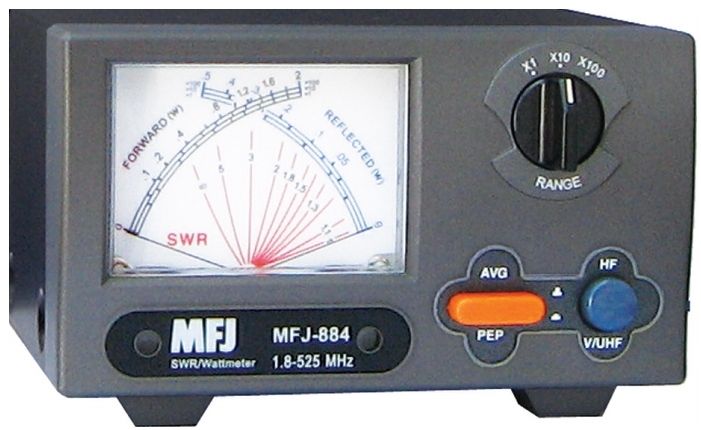 You get MFJ's RapidTuneRadiator for quick accurate tuning. You get strong lightweight aluminum construction that's protected by MFJ's Permanent Molecular Bonding Technology. 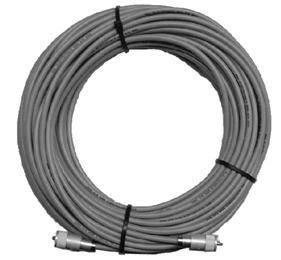 This super durable finish actually bonds itself to aluminum molecules it won't come off unless metal comes off! 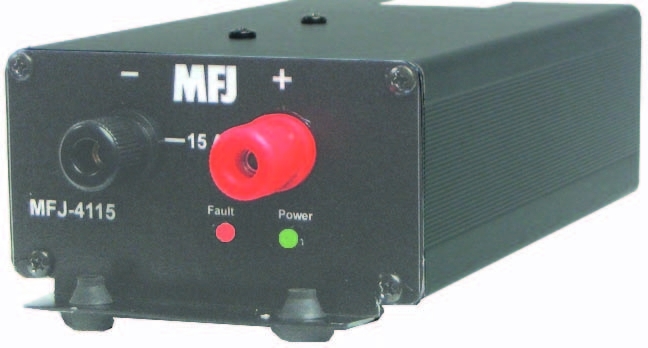 You get MFJ's famous No Matter What one year limited warranty. 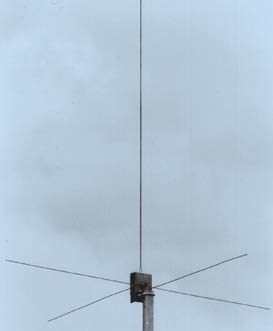 This deal gets you the most incredible value in a 5/8 wave base station ground plane. Remember, other 5/8 wave ground planes can't work any better.